For six years, Malaysia is famous for having the tallest building in the world. The Petronas Towers were nearest to the clouds until Taipei 101 was built in 2004. Yet, the Petronas is still the tallest twin-towers today, and one of the most recognizable landmarks in the country and in the world. While the Petronas is a symbol of elite modern architecture, Malaysia is also home to the world’s oldest British settlement, which is found in the city of Penang. 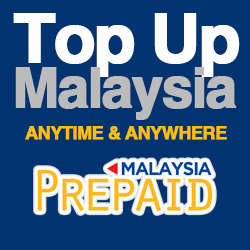 In other words, Malaysia is a mixture of the old and the new. In Penang, you can’t get enough of nostalgic Georgetown, Fort Cornwallis, Penang Hill, and Kek Lok Si Temple, among other attractions. This is also the home of the Penang free school, the oldest English school in Southeast Asia. The world’s biggest flower, Rafflesia, and the world’s largest cave chamber, Sarawak Chamber,are both found in Malaysia. To give you an idea on how big the Sarawak Chamber is, just imagine that a whole airplane can fit inside it. Malaysia has a vast land area with jungles and mountains that house more than 200 species of mammals, 600 species of birds, and 14,500 species of flowering plants and trees. Malaysia grows a rare type of tree that is reported to be able to cure AIDS. Scientists recently discovered that the Bintagor tree has properties that can be used to fight the virus. The Bintagor grows only in Sarawak. Malaysia may not literally be at the center of the planet but its geographical location is quite strategic. It is surrounded by Thailand, Singapore, Brunei, Indonesia, and the South China Sea. Truly Malaysia is, in a way, at the very heart of Asia. Traffic at Kuala Lumpur can get frustrating, but with its excellent railway system, getting around Kuala Lumpur is quite easy. Once you get in Kuala Lumpur, there are several options available for getting around the city. Unless you arrive by boat, which is not a viable option, transfers are available to get to the KL Sentral Station. 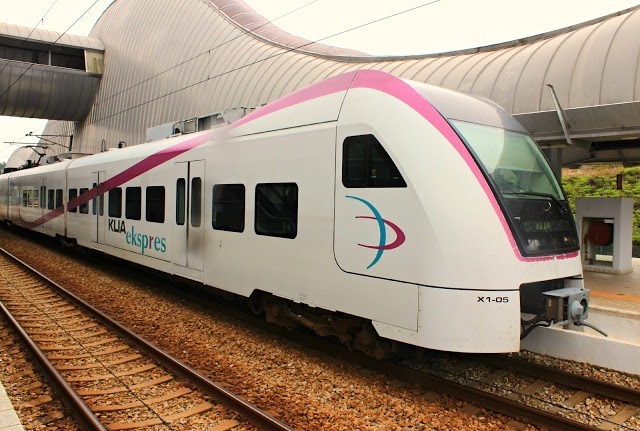 The KL Sentral is Malaysia’s main transportation hub where trains, buses, taxis and all other kinds of transportation vehicles available in Kuala Lumpur converge. 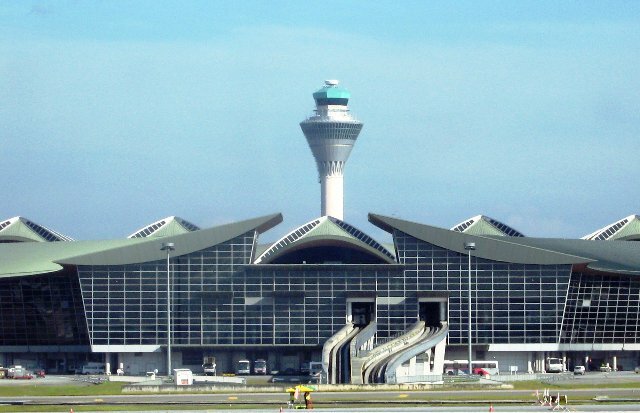 If you got in the country by plane, airport transfers from the KLIA main terminal and KLIA-low cost carrier terminal going to KL Sentral are available. The KL Sentral Station serves as your gateway to many of Kuala Lumpur’s famous attractions. With its numerous shopping districts and wide array of inexpensive products, Kuala Lumpur is a haven for many shopaholics, local or foreign alike. 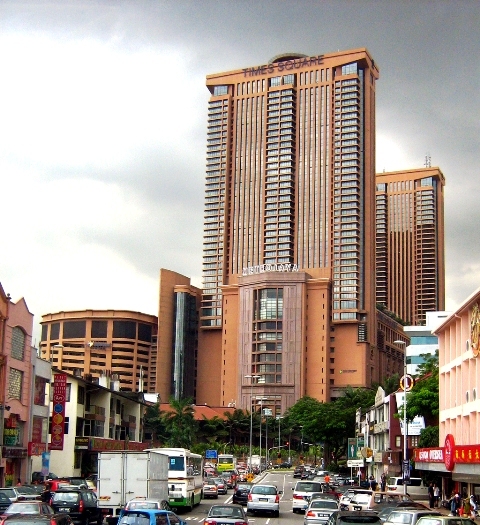 From electronics to fashion items, you’ll find them all in Kuala Lumpur. And that is what makes shopping in Kuala Lumpur thoroughly enjoyable, the fusion of all things classic and modern: handicrafts and gadgets, timeless pieces and ultra trendy items, and Malaysian batik fabrics and modern-day soft furnishings. If you’re visiting Kuala Lumpur, don’t be limited to visiting cultural attractions. Do go out and visit one of its best offerings: the shopping district. The following are some of the best shopping destinations in Kuala Lumpur that are worth checking out. Now a thriving metropolis from a sleepy tin-mining village, Kuala Lumpur, which literally means “mud estuary” in Malay, has come a long way from its humble beginnings. By European standards, Kuala Lumpur or simply KL is still a small city compared to other developed cities of big countries. Still, there are lots to see in the country, and getting to Kuala Lumpur is easy.